Is your child going to be in Pre-K? 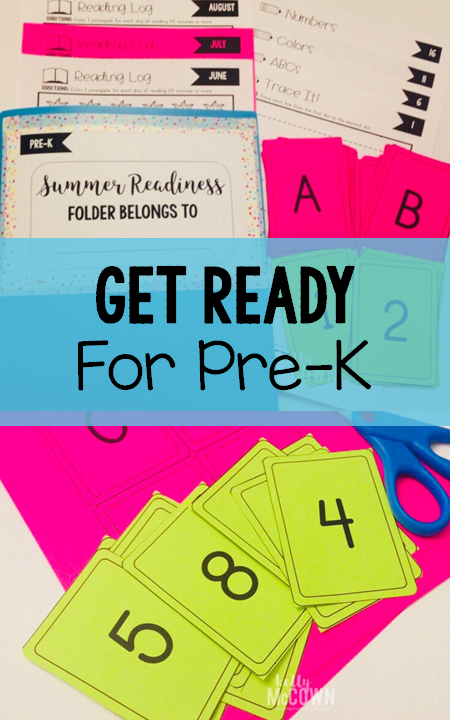 Do you want to prepare over the summer for Pre-K? 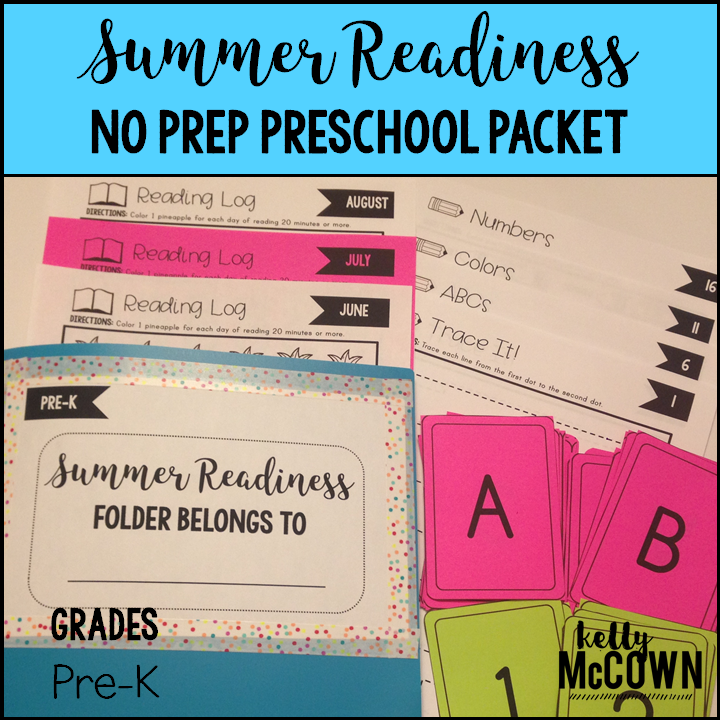 My child is going into VPK in the fall and I wanted to keep his learning going through the summer. I have a Preschooler who loves to trace, color, and practice his numbers. 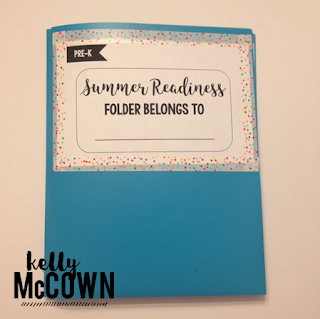 This packet is a great way for him to practice this summer and I put it all in a special folder that he is super excited about. 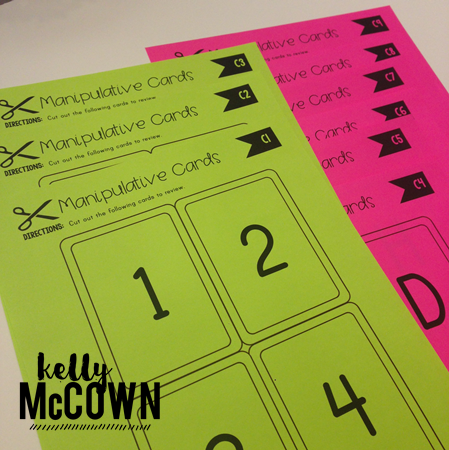 Easy to print and store in a folder. 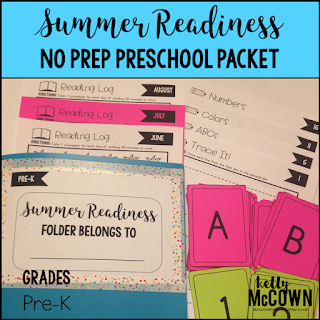 A fun and engaging NO PREP packet students will want to do every day of the summer! This packet is just plain fun. It reviews key skills for Preschool, it also has manipulatives, coloring, and tracing too. ✔Example of folder used and how to organize items for easy use! ✔Any updates or additions in the future are FREE after purchase. 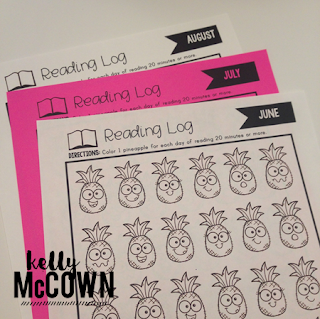 I hope your preschooler enjoys growing, learning, and reading this summer too!